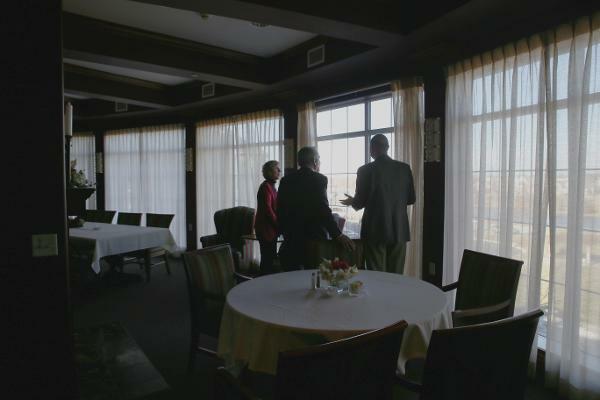 Immanuel leadership welcomed Senator John Stinner Sr. to The Landing this past Friday. 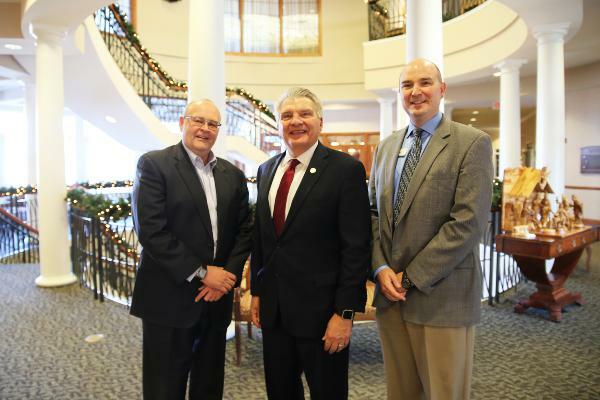 We are thankful to have given Senator Stinner a tour of the campus and for the opportunity to share our mission of Christ-centered service to seniors, each other and the community. This mission is represented in our communities every day, and we are eager to build support for the Immanuel staff that embody it, and certainly all those that call Immanuel home.